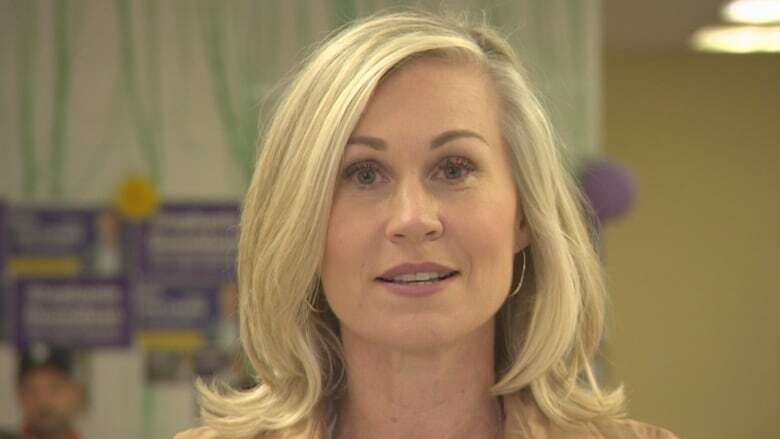 Mayoral candidate Jennifer Keesmaat unveiled an action plan on Saturday that outlines what she would do in her first 100 days if elected to municipal office in Toronto. In the face of opinion polls giving her the support of about a third of respondents, Keesmaat explained her key priorities on transit, traffic, housing affordability, road safety and gender parity at city hall. Part of Keesmaat's plan includes reducing the speed limit on residential streets to 30 kilometres per hour in a bid to lower the number of road deaths. "We know that in order to get things done, we need a clear vision, we need a practical strategy and we also need the knowledge around how to execute that plan," Keesmaat said in Kensington Market. At the news conference, Coun. 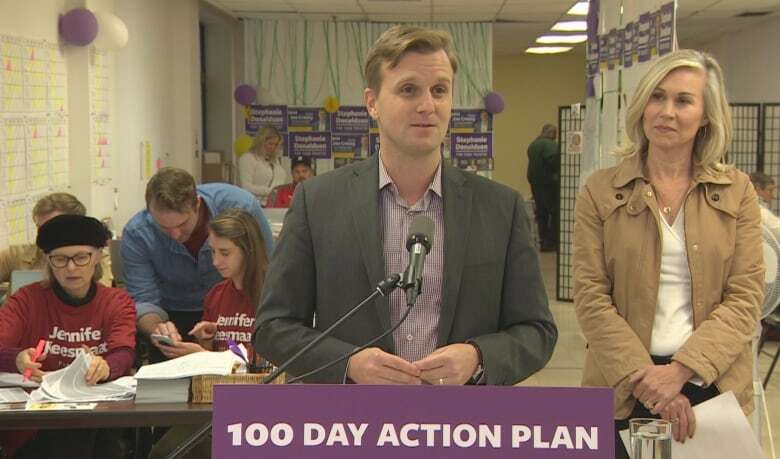 Joe Cressy endorsed Keesmaat for mayor. She, in turn, expressed her support for Cressy as a candidate for councillor in Ward 10, Spadina-Fort York, because of his vision and values. The former chief planner for the city said her first priority would be to assign a full-time team to "fast track" work on the downtown relief line. She said the city would immediately begin acquiring property where it intends to build relief line subway stations, organize where it needs to relocate utility lines and secure contractors for construction work. At the same time, it would complete work on design of the line. "No more messing around, we're already behind. This team will report directly to me. The buck stops with the mayor. The mayor needs to be accountable for what happens in this city," she said. 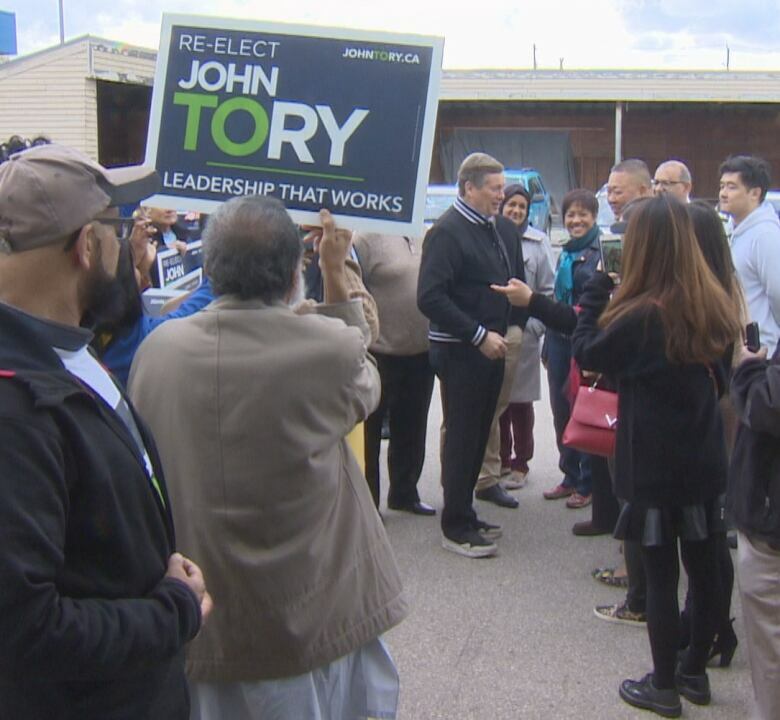 Keerthana Kamalavasan, a spokesperson for Tory's campaign, said Tory is also interested in getting things done. She said Tory would continue building on his priorities he has had for the past four years. That means he would continue to work on transit and affordable housing, hold the line on property taxes and focus on keeping neighbourhoods safe, she said. Tory has been working with other governments on his priorities, she added. "What he won't do is delay and rebate all of the existing plans so that nothing gets built, nothing moves forward, meaning Toronto residents will be worse off," she said. Begin work on tearing down the Gardiner Expressway east of Jarvis Street. That means the city will finish planning and design work for the construction of a "grand boulevard" and negotiate contracts to get work started. Begin building 100,000 "purpose-built" rental homes. That means the city will assemble the first of bundle of land owned by the city and put out the tender to housing developers to start the construction process. Organize a rent-to-own program. That means the city will ask the province to make amendments to property tax legislation to allow for a surtax on luxury homes worth more than $4 million. Bring "gender fairness" to city hall. That means the city will amends the rules governing appointments of citizens to city agencies, boards and commissions to ensure there is gender parity within two years. "We need to get right to work and that's why I've laid out a plan for the first 100 days," she said. "Under Mr. Tory's leadership, the first city council meeting was a symbolic one of shaking hands and taking photos. My first city council meeting will have an agenda with these items that I have outlined and we will begin advancing the critical important and necessary work, rolling up our sleeves and just getting it done." Asked how she is going to get out the vote, she said she is running a "grassroots campaign" and she is meeting as many residents as possible up until voting day on Oct. 22nd.